Wake County has a massive population, growing by an estimated 64 people per day. Many of us are used to the long commutes, heavy traffic, and frustration associated with said growing population. However, in November, Wake County voters were heard and the Wake County Transit Plan was approved! The Wake County Transit Plan isn’t news to any Triangle residents. If you’re unfamiliar with the plan, here’s a quick summary of the Wake County Transit Plan. Build a frequent “Bus Rapid Transit” network in high-traffic areas that will incorporate dedicated bus lanes, level boarding platforms, and other enhanced features that will improve the speed and quality of service. Create a brand-new commuter rail line that will utilize preexisting tracks to provide a backbone of passenger train service across the county, thereby enabling people to completely avoid daily road traffic congestion. Expand the frequent network (which is every 15 minutes) from 17 miles to 83 miles. All service will be be expanded to 19 hours a day. Provide triple the current bus service in just the first few years, connecting each town in the county. According to Wake Transit, the implementation of this plan could take more than one million miles of travel off our roads every single day. How? By offering people attractive alternatives to driving. More than 50 percent of homes and 70 percent of jobs will be within half a mile of a transit stop across Wake County. Talk about efficiency! GoTransit discusses its key role in transforming Triangle transit. Check out what’s in store. In November 2016, Wake County voters agreed to raise the county’s sales tax rate by a half-percent in order to fund the $2.3 billion Wake County Transit Plan. What will that mean locally? The local sales tax rate will increase from 6.75 percent to 7.25 percent beginning in April 2017. Then, in December 2016, the Wake County Board of Commissioners officially authorized two key sources of financial support for the Wake County Transit Plan. They are: a $3.00 increase in the Regional Transit Authority Registration Tax as well as a new $7.00 Wake County Vehicle Registration Tax. These two local funding sources are in addition to the half percent increase of local sales and use tax referendum. It’s been months since December, so what’s going on with the Wake County Transit Plan? In February, the GoTriangle Board of Trustees approved the $3.00 increase to the Annual Motor Vehicle Tax in Wake County. This is one of the key funds for the Wake County Transit Plan, and is especially important for the bus services. Annual Motor Vehicle Tax will help pay for tripling of bus service, four Bus Rapid Transit Corridors and Commuter Rail service connecting Garner, Raleigh, Cary, RTP and Durham. April 1st saw the tax go into effect within Wake County. The investment into better public transportation began, which is to say the tax voted on in November came into effect. So, what’s coming up next? 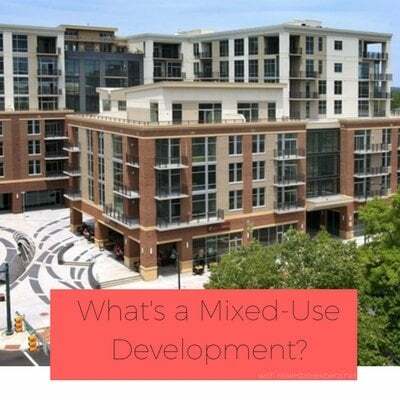 How will these developments begin to take in the Triangle and Wake County? This summer, the other key funding sources will come into effect. This means the $7.00 Wake County vehicle registration tax will begin, as well as an $8.00 regional registration tax. The regional registration tax increases by $3.00 from the original $5.00 in August, 2017. Expanding Monday through Friday service frequency to every 15 minutes for the GoRaleigh 7 route. Also, expanding Sunday service on all existing routes. Some of the change brought on by the Wake County Transit Plan is already affecting surrounding Wake County communities like Fuquay Varina. 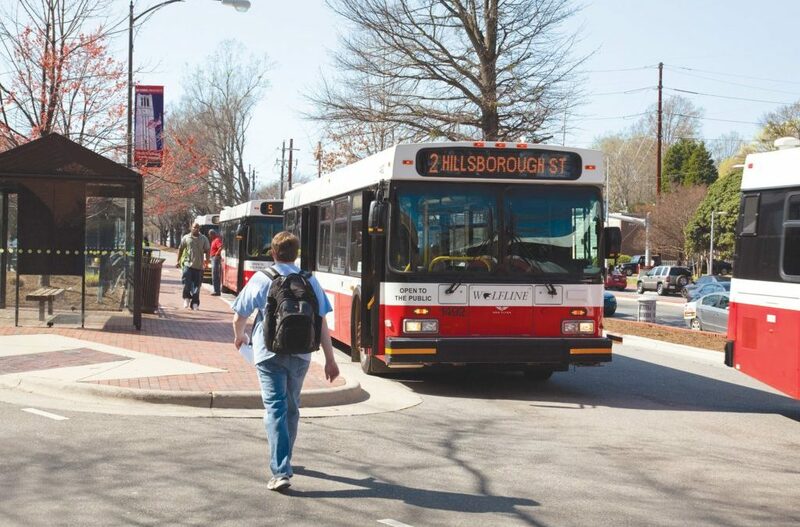 If you’re looking to learn more about the Wake County Transit Plan and associated projects, there are many resources to check out. For more information about the Wake County Transit Plan, you can visit their website or Facebook page. For more information about living, working, and commuting in Wake County, contact Real Estate Experts at 919-813-6449. With our local expertise, we can help you make the best decision for you or your family as you become residents of Wake County or the Triangle area. Cary North Carolina is back in the news, in a big way! Just last month, Money magazine named Cary, North Carolina as the best place to live in North Carolina, and the 37th best place to live in the US. Now, Cary has been named the Number 1 boomtown in the entire country on SmartAsset’s list of the “ Top 10 Boomtowns of 2016.” Cary North Carolina scored a 100 percent based on such factors as: net migration rate, housing growth, unemployment, 2015-16 change in unemployment, and GDP growth. Raleigh was also included in the list and ranked 10th, scoring an 87.05. SmartAsset is a personal finance technology company headquartered in New York, NY that uses financial modeling to power advice on major financial decisions. 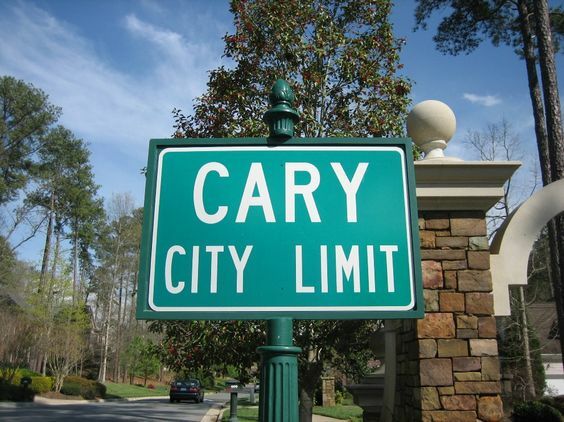 According to SmartAsset, while it is smaller than most of its neighbors, Cary is becoming a force to be reckoned with. Cary’s housing growth rate of 9.1% is among the highest rates in SmartAsset’s analysis. For many years, the presence of strong research institutions has drawn tech companies and entrepreneurs to the region. Net migration rate: The number of people who have immigrated to a city minus the number of people who have emigrated from that city between July 1, 2014 and July 1, 2015. The net migration rate includes all population growth that isn’t related to births or deaths. Housing growth rate. The percent change in the number of housing units between 2014 and 2015. Unemployment rate. The number of unemployed people who were actively looking for work in August 2016, as a percentage of the total labor force. Annual change in the unemployment rate. This number was based on preliminary labor force data from August 2015 to August 2016. GDP growth rate. The annual growth in total output for the period ranging from 2010 to 2015. GDP growth rates were obtained from the U.S. Bureau of Economic Analysis. Unemployment rates were obtained from the Bureau of Labor Statistics. Net migration rates and housing growth rates were obtained from the U.S. Census Bureau. So if you have been thinking of relocating to the Triangle area, you will definitely want to consider putting down roots in this amazing town! Visit Real Estate Expert’s web site to learn more about Cary Real Estate and about the best neighborhoods in Cary. Give us a call at 919-813-6449 or send us an email to [email protected] to find out more about living in Cary, and visit realestateexperts.net to view current homes for sale in the area. Where’s the Best Place to Live in North Carolina? Money magazine recently named Cary, North Carolina as the best place to live in North Carolina, and the 37th best place to live in the US. “Cary offers a solid school system, safe streets, healthy job opportunities – plus 39 greenway trails and a massive nature preserve,” according to Money. The Town of Cary provides the benefits of small-town living with the perks of a thriving metropolis. The town has a median population of 155,227, which has grown approximately 64 percent since 2000. Cary is situated between Raleigh and Research Triangle Park, offering easy access to the Raleigh Durham International Airport, NC State University, Duke University, and the University of North Carolina-Chapel Hill. Cary is home to major employers such as SAS, Fidelity, Verizon, MetLife, and Relias Learning, among others. According to Money magazine, jobs in Cary are expected to increase at a rate of 11.3% over the next five years. Cary residents who commute to work in Raleigh or RTP can look forward to commute times that may be cut in half, thanks to passing the Wake Transportation Bond earlier this month. Image courtesy of the Town of Cary. Photo courtesy of The Cary. Downtown Cary is in the midst of several major revitalization projects: the Academy Street streetscape, upgrading underground utilities and adding new benches. Cary is also working on a $5 million downtown park. Cary also has amazing parks and outdoor spaces, with a total of 35 parks and 82 miles of greenway. Recently, Cary was awarded the National Gold Medal Grand Plaque Award for Excellence in Park and Recreation Management. According to Doug McRainey, Cary’s Director of Parks, Recreation and Cultural Resources, the quality of the Parks Department is a reflection of one of Cary’s major priorities. “It’s the extensiveness of our programs, our well-designed facilities and our many unique features,” for example, the Hemlock Bluffs Nature Preserve, Koka Booth Amphitheater and WakeMed Soccer Park (home of the Carolina Railhawks). “One thing people universally praise about Cary is the quality of our parks,” McRainey said. “Cary and its citizens embrace quality of life and the town makes an investment in that system.” Living in Cary is also safe and affordable, with median home prices of $319,000 and average property taxes of $3,168. All of these things are what makes Cary the best place to live in North Carolina. 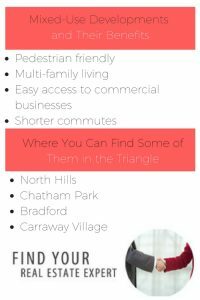 There is so much more to say about Cary, and we would love to tell you all about it! 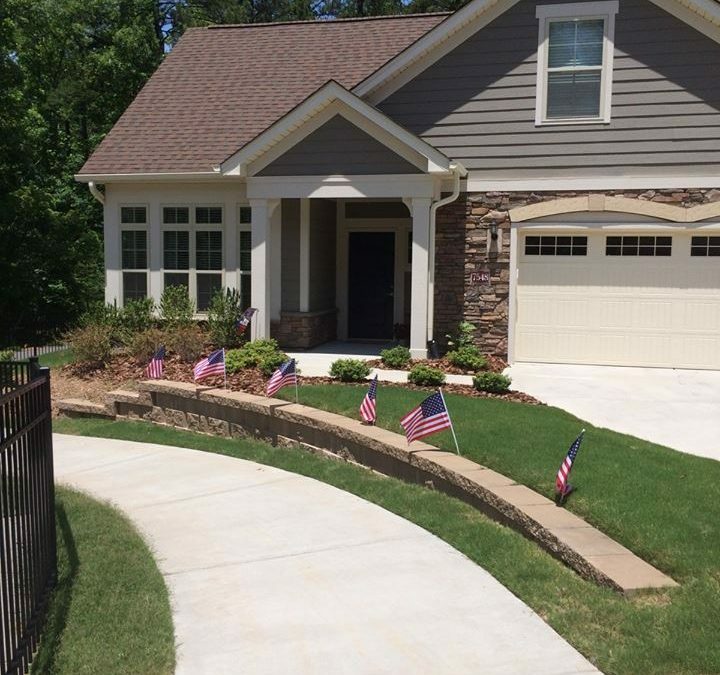 Visit Real Estate Expert’s web site to learn about the best neighborhoods in Cary NC. Give us a call at 919-813-6449 or send us an email to [email protected] to find out more about living in Cary, and visit our website to view current homes for sale in the area. As the older adult population continues to expand, more and more excellent senior living opportunities are popping up across the Triangle. The Courtyards at O’Kelly Chapel, located off O’Kelly Chapel Road in Cary, is no exception. This active adult community combines the best of both worlds: a quiet, private retreat-like neighborhood that is conveniently located near restaurants, attractions, and shopping. This Epcon Community features 92 maintenance-free, ranch-style homes, available in three models featuring open floor plans with plenty of space and natural light. Homes range in size from approximately 1,519 to 2,769 square feet and start at just $325,400. Three home models are available and include features such as two-car garages, luxurious gourmet kitchens, private dens, abundant storage space, and private courtyards with optional screened porches or sunrooms. Daily living at the Courtyards is all about community. You will get to know your neighbors quickly as you enjoy the Courtyards Clubhouse, which is the centerpiece for social, recreational, and fitness activity. The Clubhouse is centrally located, surrounded by walking trails, ponds, and green space. Best of all, you won’t be hindered by the burden of yard work, exterior maintenance, or interior maintenance: it’s all included in the cost of your new home and handled by Epcon. You can enjoy a stress-free life of leisure, whether meeting up with neighbors for a friendly game of cards at the Clubhouse, swimming laps at the pool, or enjoying drinks with friends in your private courtyard. The Courtyards at O’Kelly Chapel is conveniently located near Cary, Durham, and Morrisville. Nearby attractions include La Farm Bakery, the Fresh Market, and Publix Supermarket. Park West Village Shopping Center is less than four miles away, and features retailers such as Target, T.J. Maxx, PetSmart, and Vestique Boutique. Eateries include Noodles and Company, Rise Biscuits and Donuts, Chipotle, and FireBirds Woodfired Grille. Park West Village also includes Earth Fare grocery store, a movie theater, The Joint Chirporactic Center, and Triangle Family Eye Care. Epcon is currently selling its final homes in Phase 3, so if you are interested in one of these gems, don’t delay! There are only a few left. Give us a call today at 919-813-6449 or send us an email to [email protected]. 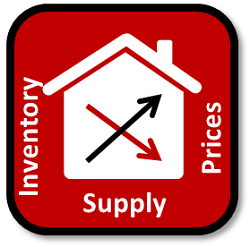 Visit us online at realestateexperts.net.